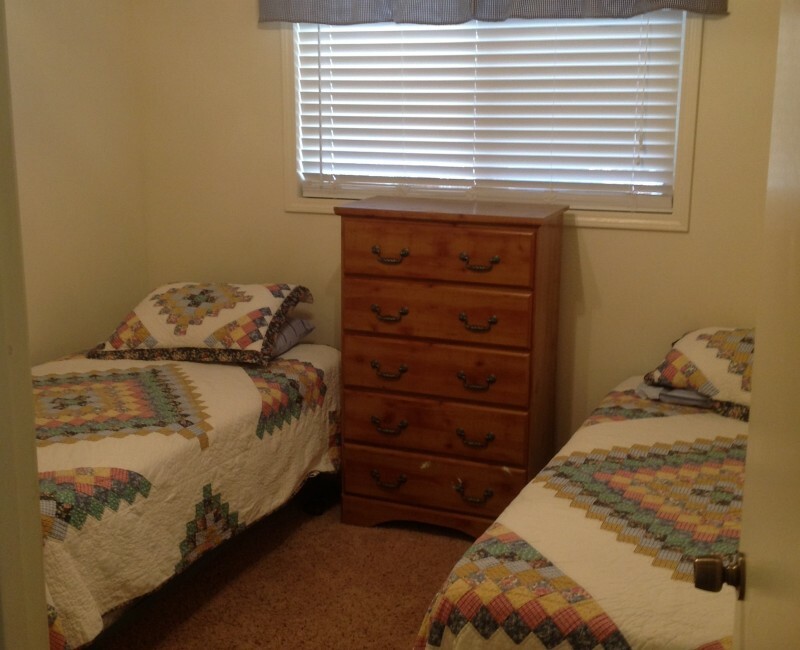 Furnished with one queen bed, two double beds, and two twin beds in. 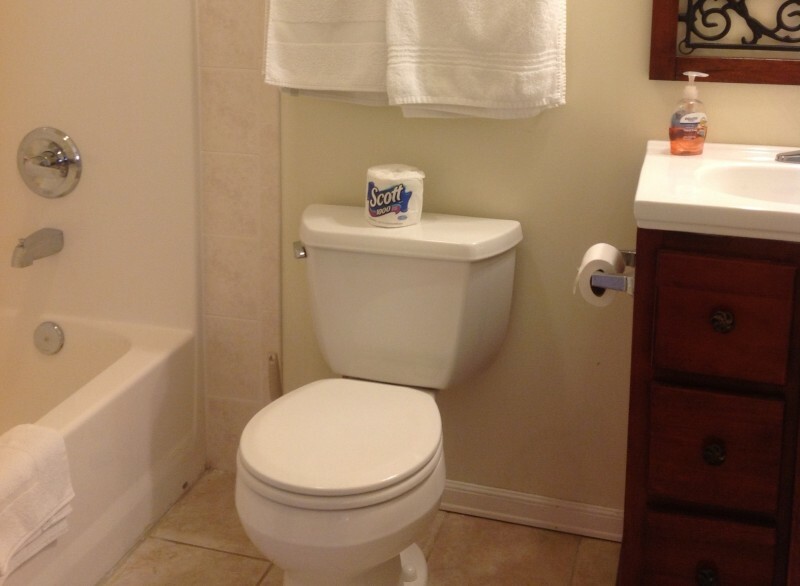 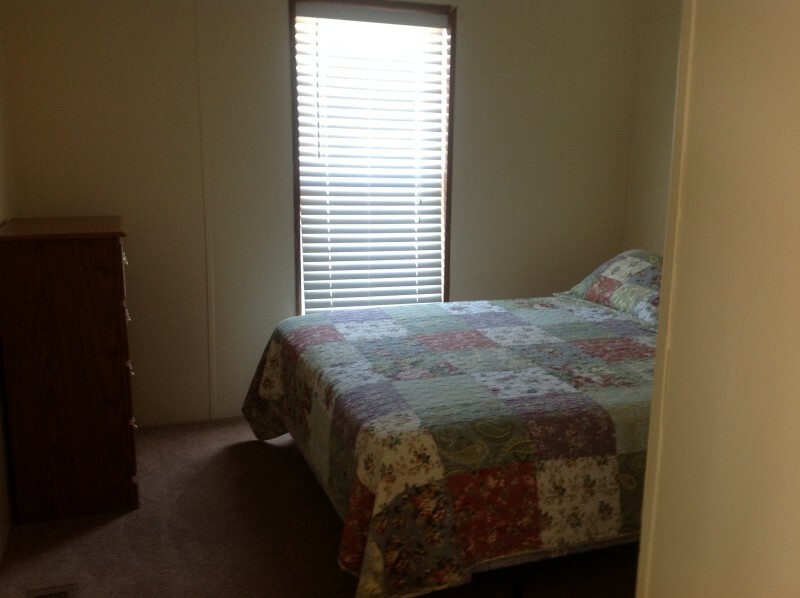 Each unit has central air and heat, ceiling fans, WIFI, two bathrooms and a fully equipped kitchen. 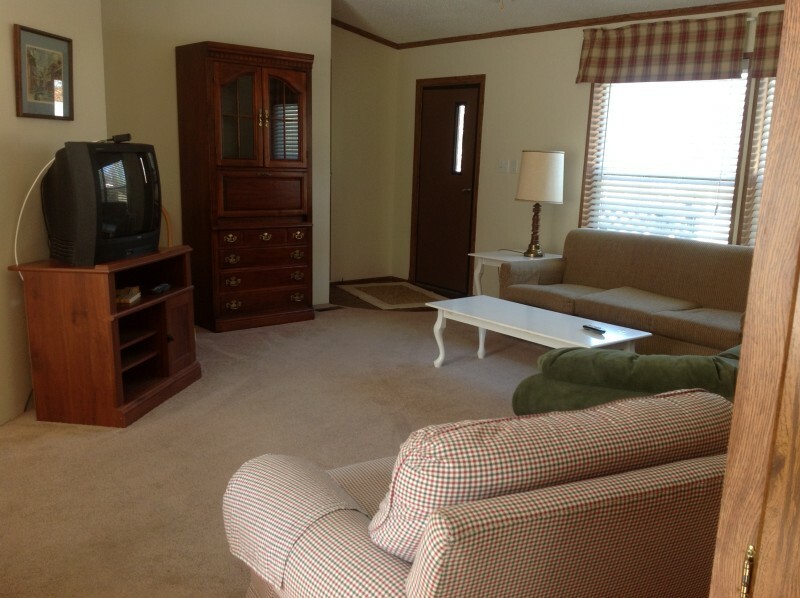 The living rooms have a sleeper sofa, cable TV and adequate seating. 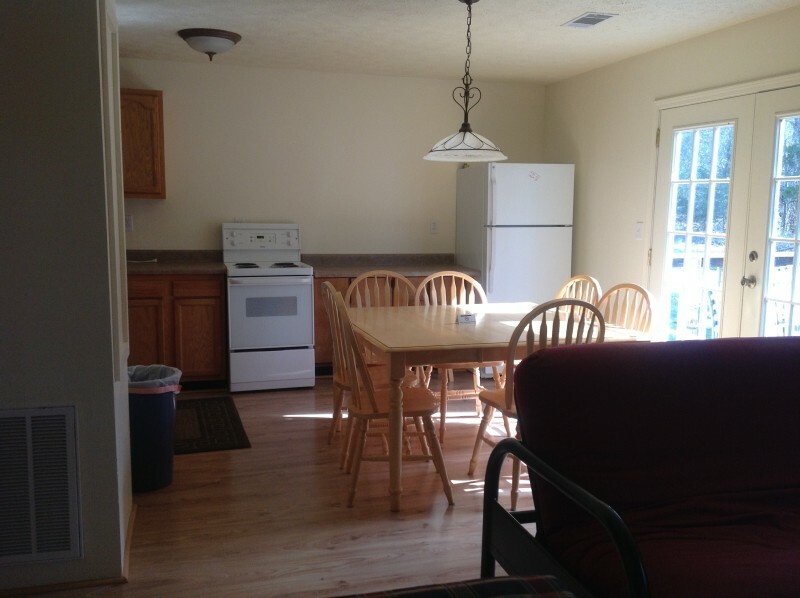 A porch on the cabin has a patio table and chairs set. 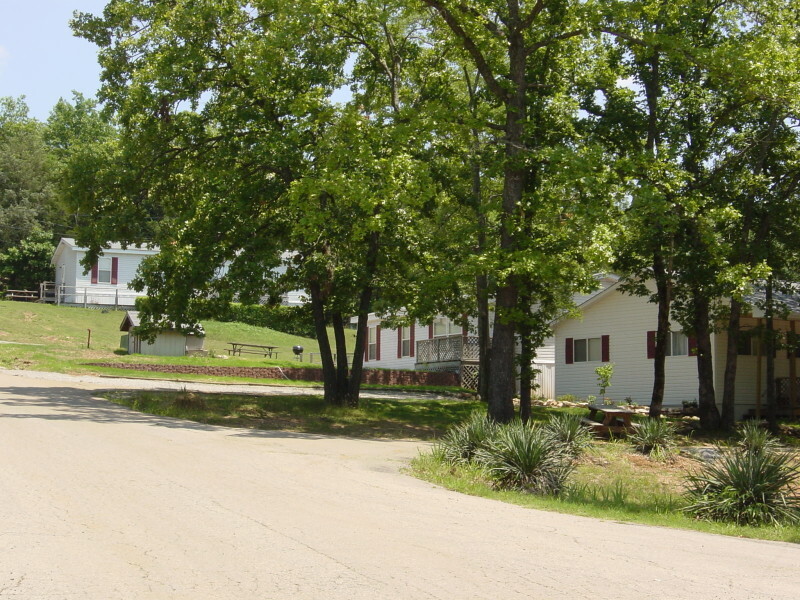 A picnic table and grill are in front of each cabin. 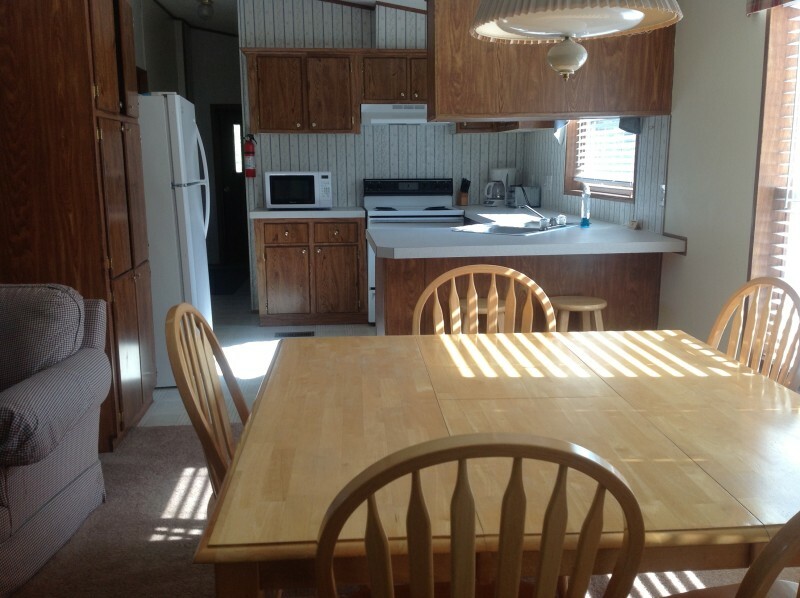 3 bedroom 2 bath cabins and will accommodate up to10 people.